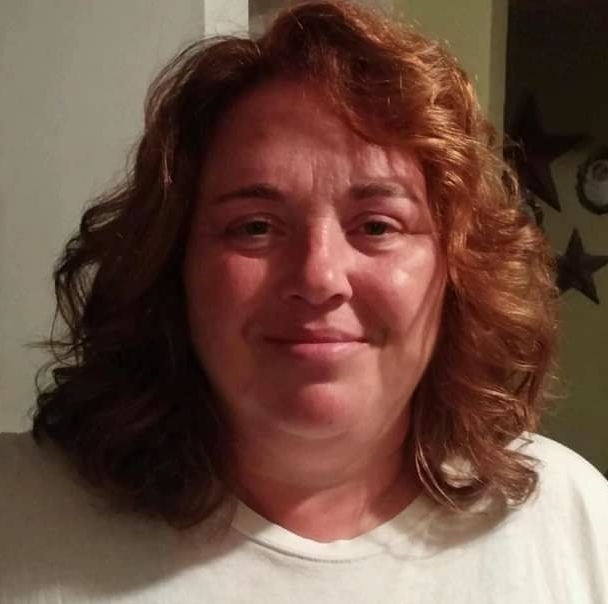 | 500 S. W. 1st St.
Angela Jean Wininger, 49, of Orleans, passed away March 16, 2019 at Baptist Health Floyd Hospital of New Albany. She was born January 2, 1970 in Indianapolis, IN to parents, Roy & Phyllis Wright. She married Thomas Wininger July 20, 1996. She was a former employee of Paoli Inc., formerly of Orleans. She is preceded in death by her father.